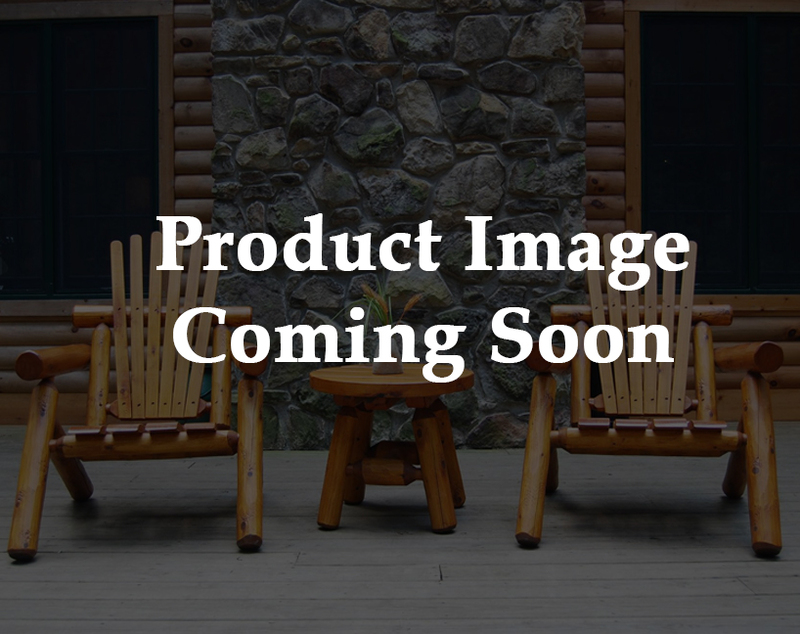 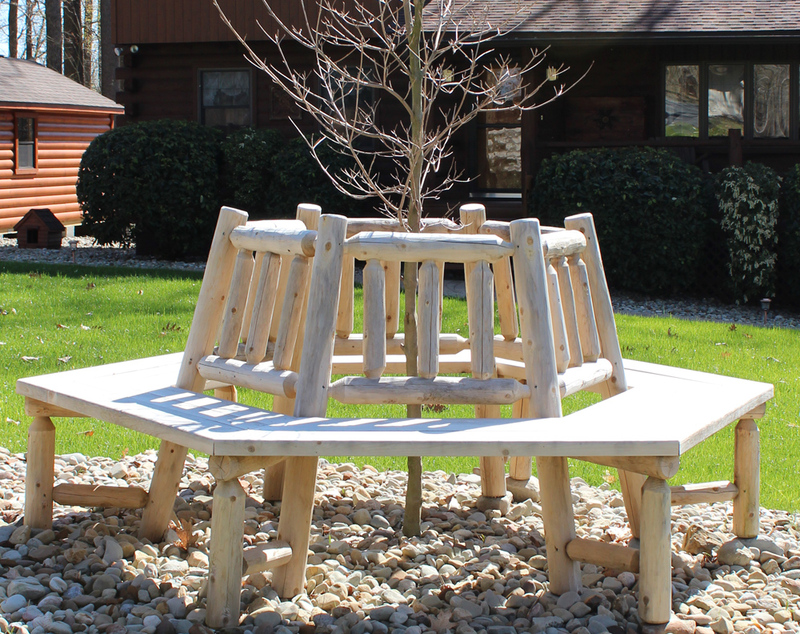 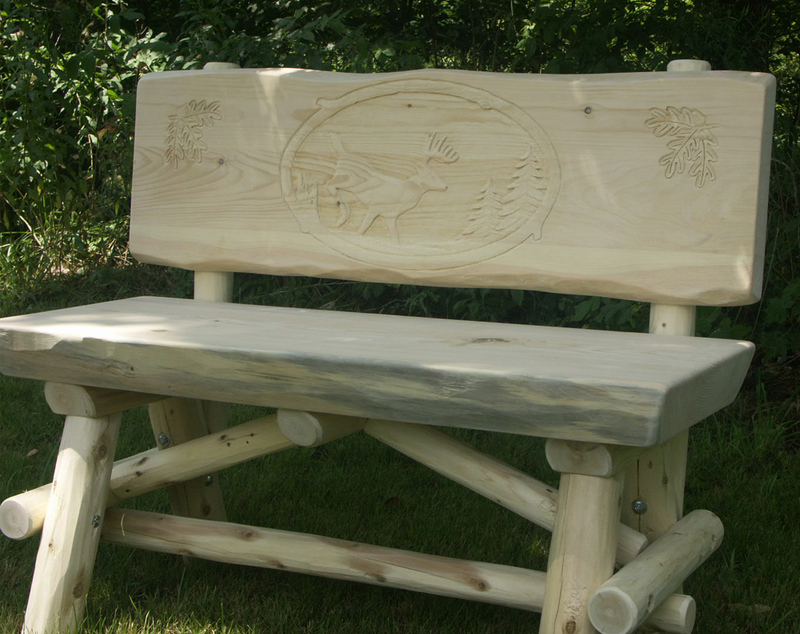 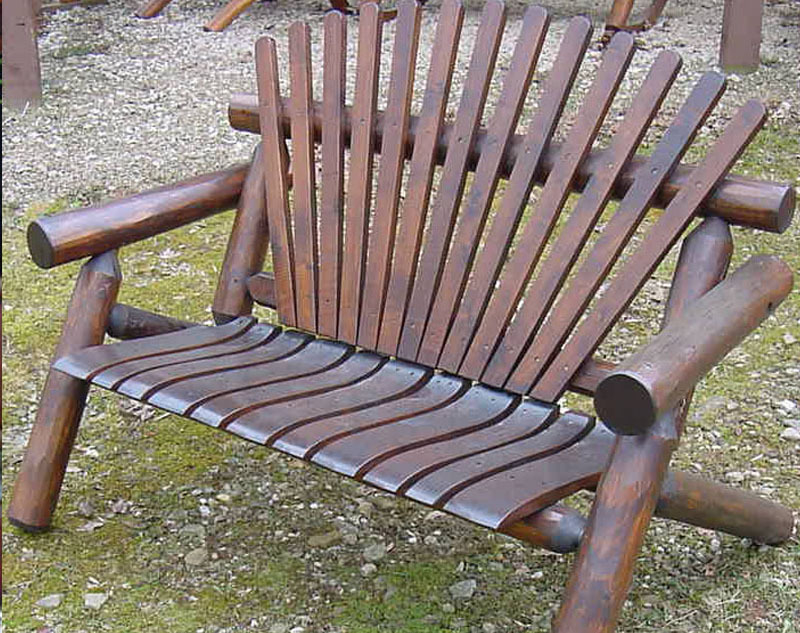 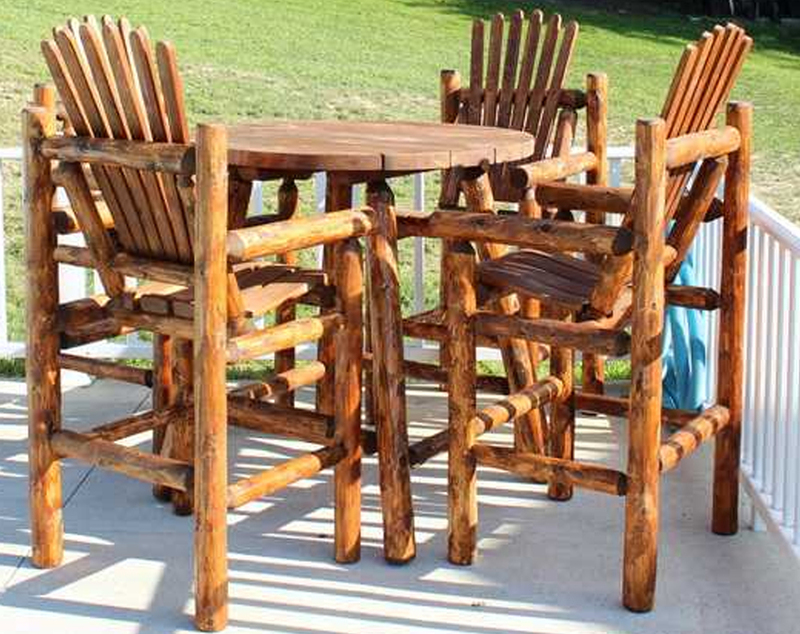 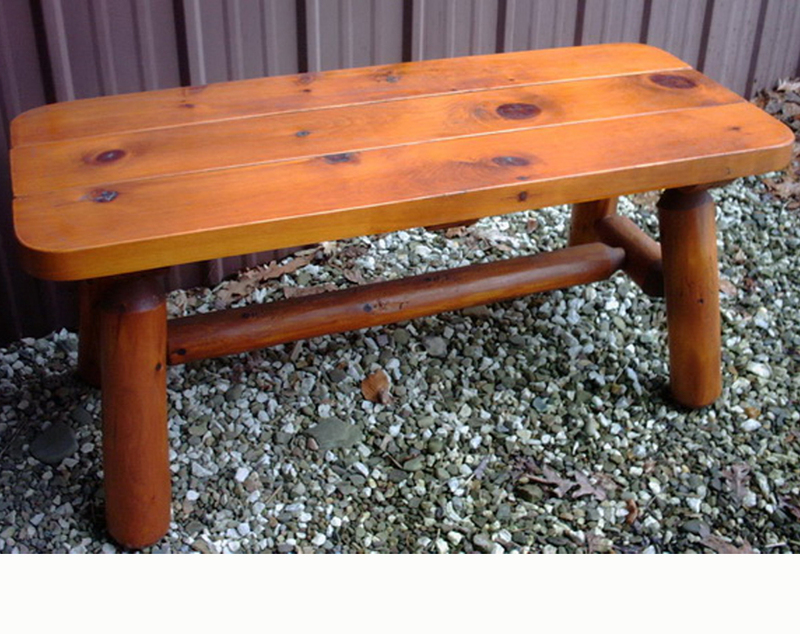 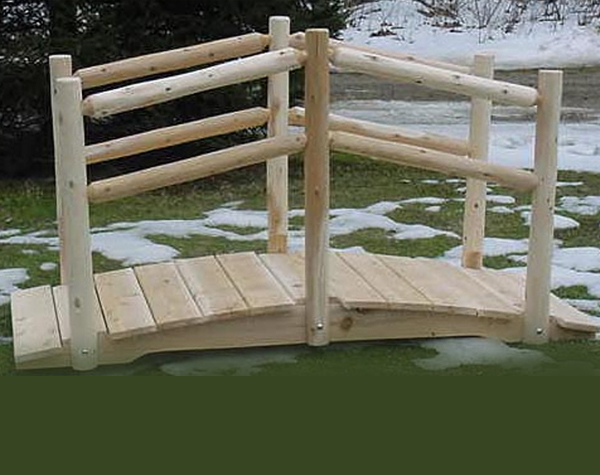 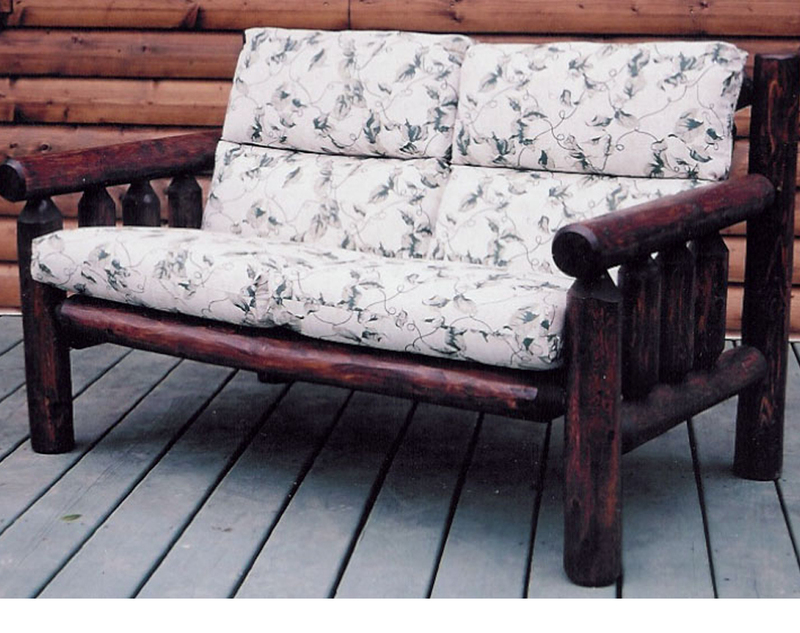 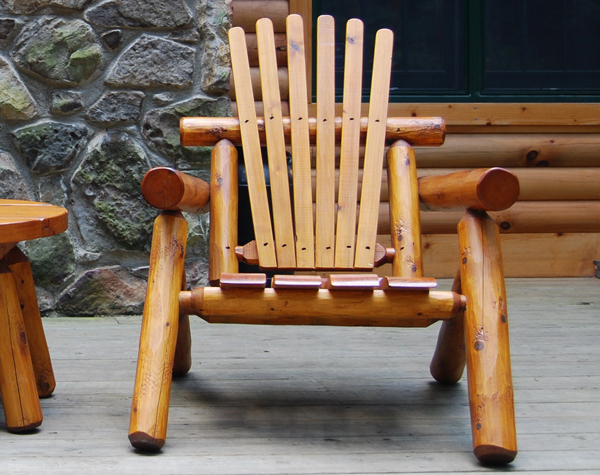 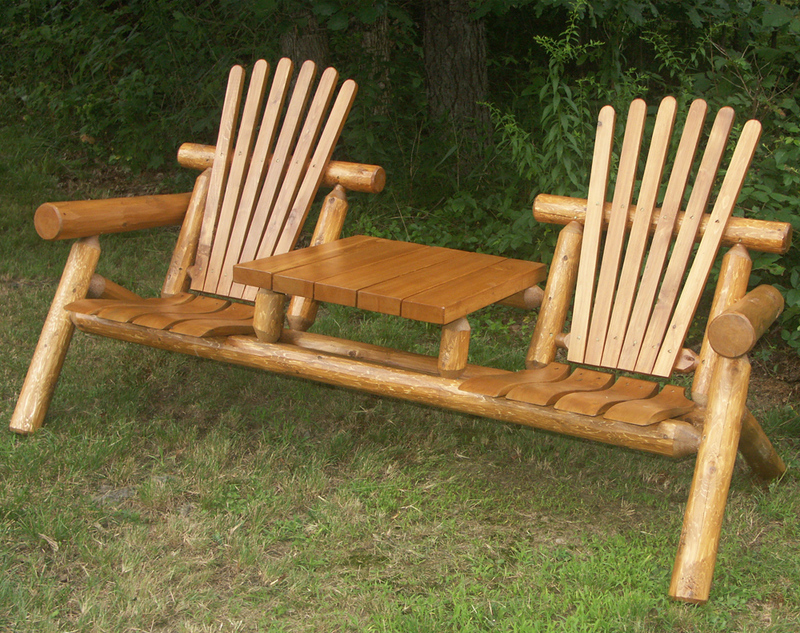 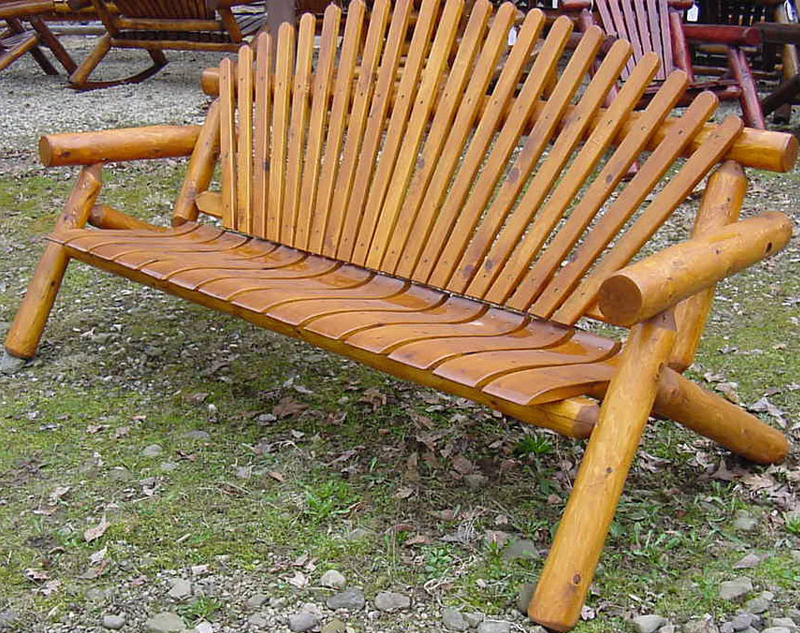 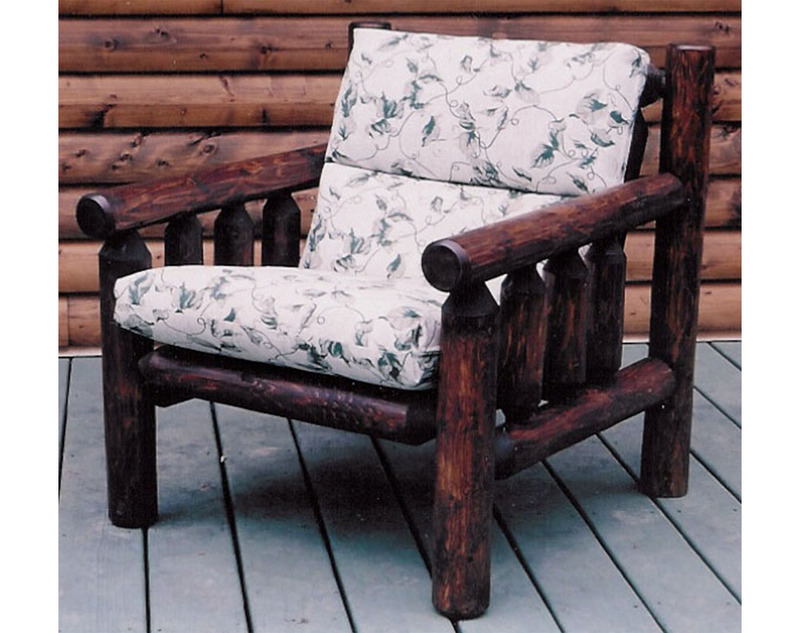 Allow Briar Hill Rustic Furniture to custom build something just for you. 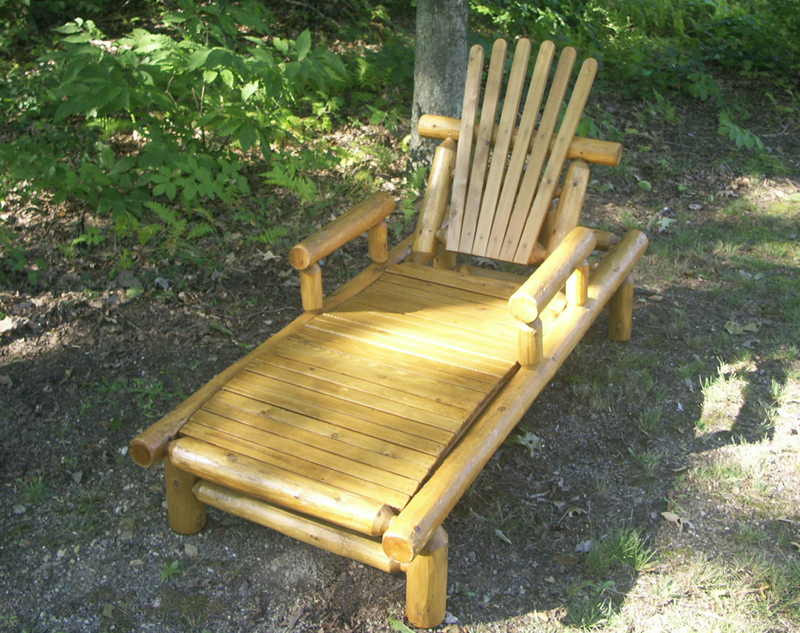 Bring us your sketches and pictures, or give us some ideas, and let our master craftsman surprise you with a great one of a kind piece of furniture. 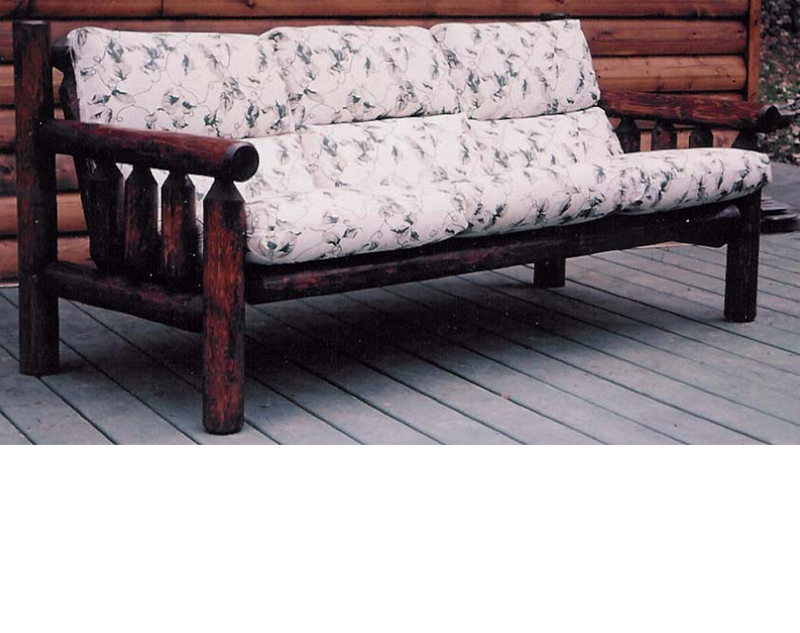 This category has pictures of past projects to help inspire you, please contact us for help with your custom needs.